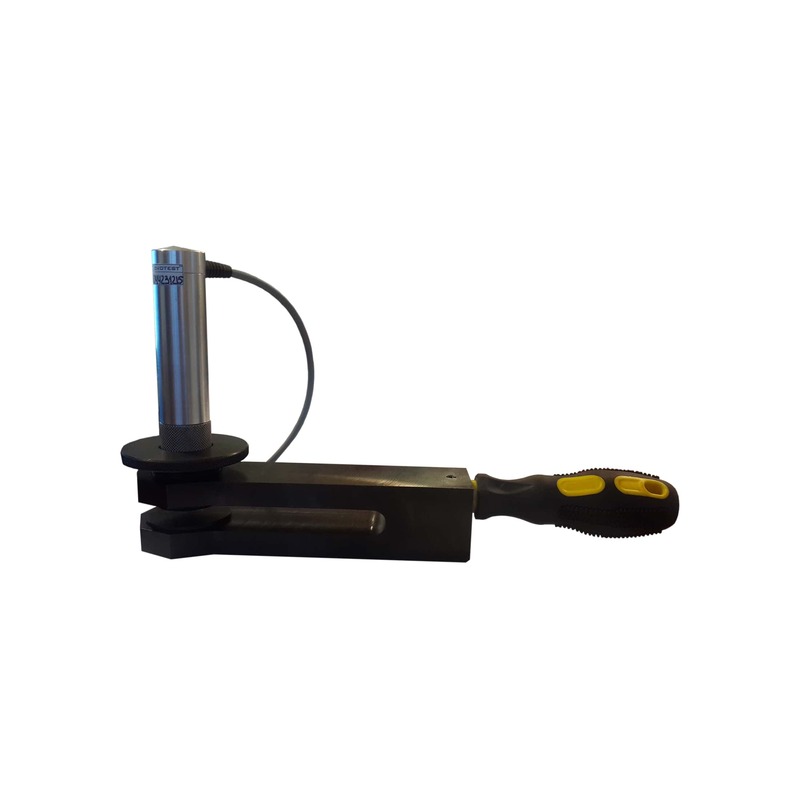 NOVOTEST UCI probe Test Stand is an accessory for portable UCI hardness testers. 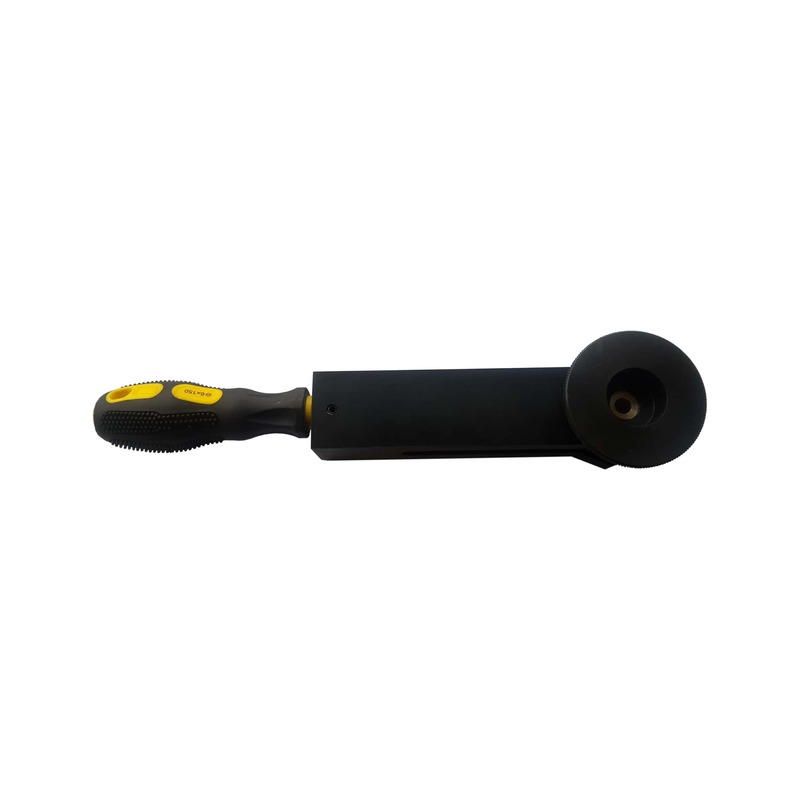 It was specially designed for NOVOTEST T, T-U2, T-U3, T-UD2, T-UD3 hardness testers U1 UCI probe. 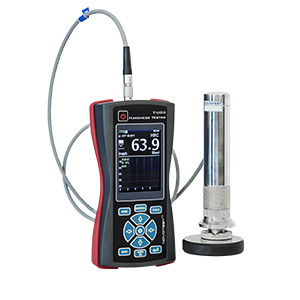 Testing with stand makes measurements more stable and accurate, and also gives a better repeatability of measurements. 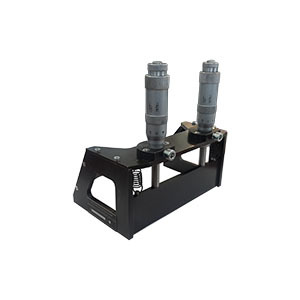 Using stand, user can set the uniform load and increase the measurement accuracy, through the elimination of the measurement errors, which are inevitably arising while operating the device manually. 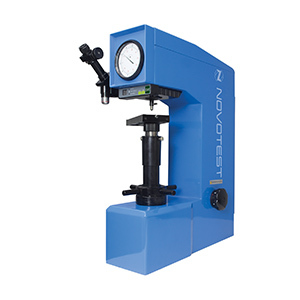 NOVOTEST UCI Probe Test Stand is used for fixation of small, thin objects during tests to make testing process more convenient for users. 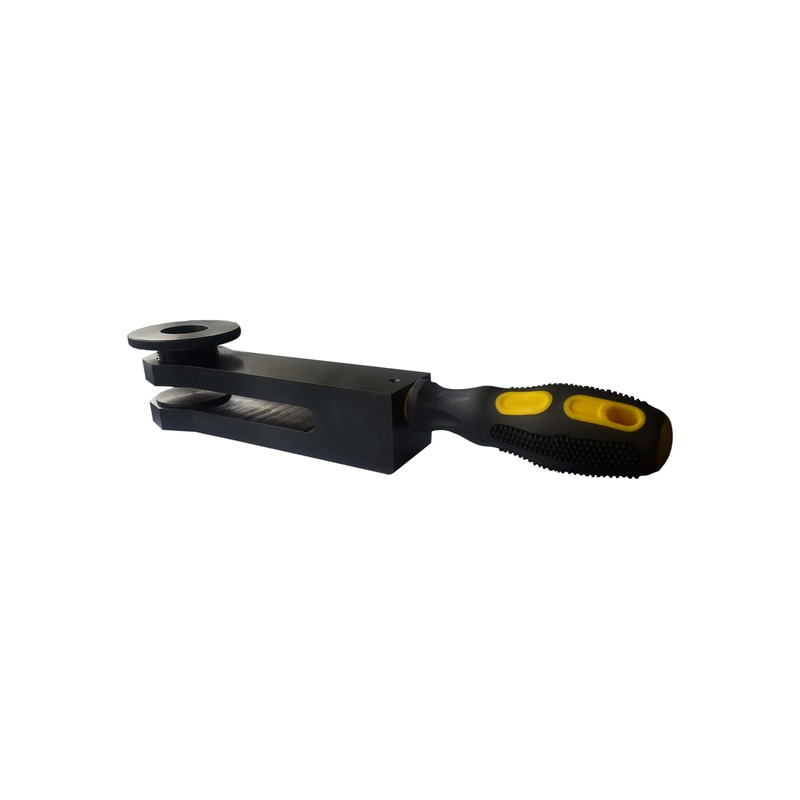 In the most cases using UCI probes along with the stand during testing of small parts, is the optimal choice, because the operator errors while measurements significantly decreasing, that leads to the most accurate result. 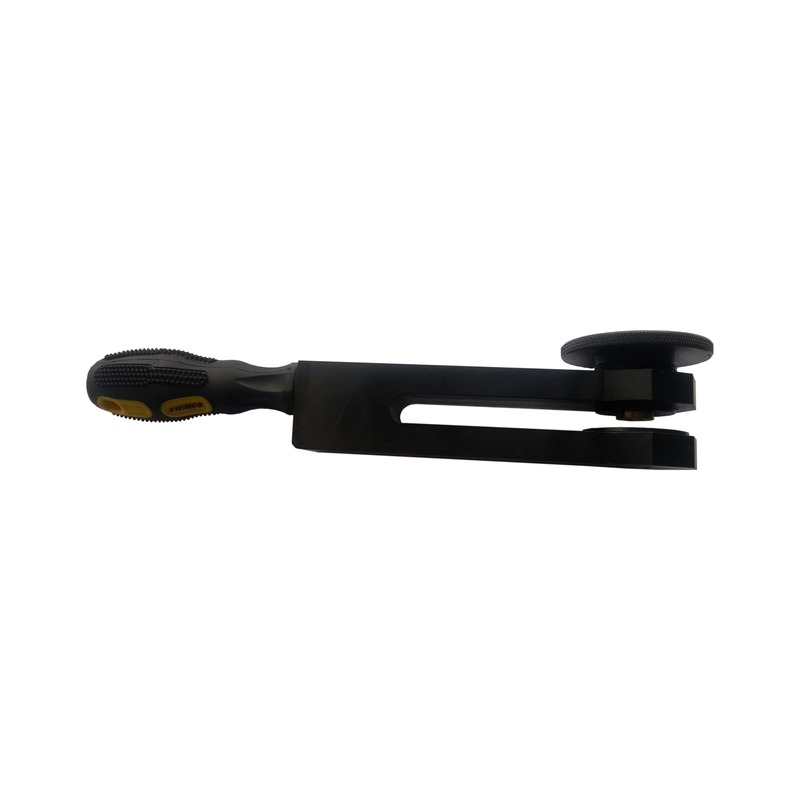 The unit has simple design and high-quality parts. If You have any specific requirements, please mention before ordering.